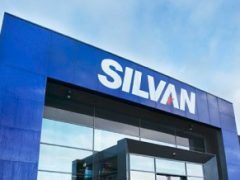 After Næstved, for the second consecutive week opens DIY chain Silvan a new store in Zealand – this time in Køge. 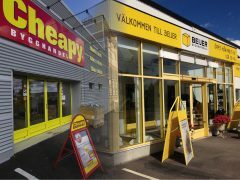 After a year as Starkki Puukeskus, DT Group rebrands the merged Finnish building supply chains to Stark. 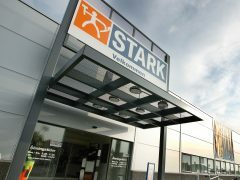 Logo and design will be the same as in Denmark.